On the heels of U.S. Border Patrol’s detention Monday at the Falfurrias checkpoint of 9 recipients of a federal program designed to protect them from deportation, U.S. Rep. Vicente Gonzalez, D-McAllen, penned a letter Wednesday to President Donald Trump, the acting secretary of Homeland Security and acting commissioner for the Department of Homeland Security. Gonzalez also issued a warning to DACA recipients about travel and pledged to stand with them, while advocating for HR 3440, the Dream Act of 2017. “I urge all DACA recipients to stay alert and refrain from traveling to Mexico or anywhere else outside of the U.S. at this time,” Gonzalez said. 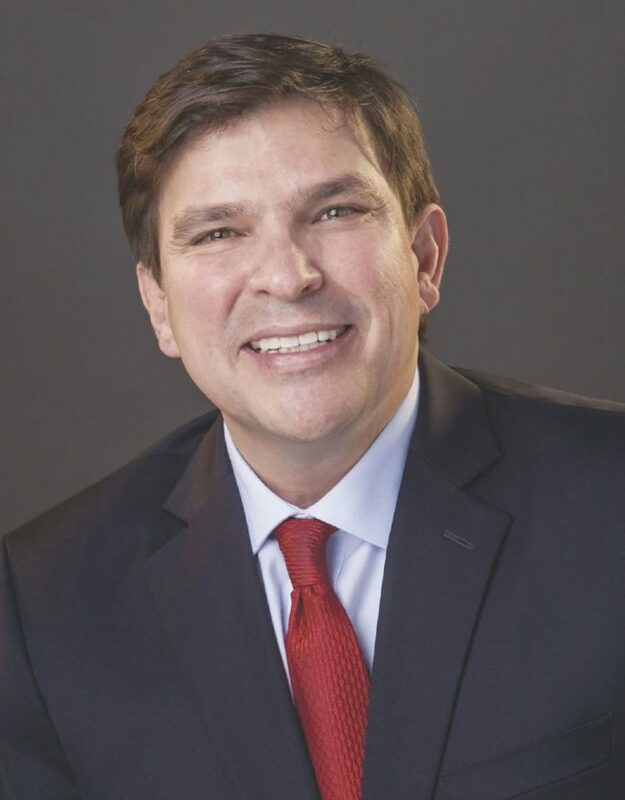 The congressman raised concerns about a new policy that allows checkpoint personnel to temporarily detain DACA recipients while they conduct checks. Gonzalez was troubled that DHS attorneys suggested the DACA recipients could be moved from the checkpoint to a detention center while the checks were conducted. The congressman pledged his support for legislation that would protect DREAMers and give them a pathway to citizenship.